I never thought that one Instagram message would change the course of my business and my future. It was after a long brain-storming session with my team. I was feeling burnt-out and I asked them to do some digging for opportunities, grants, scholarships — anything. After weeks traveling in India, I was feeling drained and in need of direction. Luckily, when an Instagram message popped up that night from my awesome intern Kim, I found the inspiration I so desperately needed. 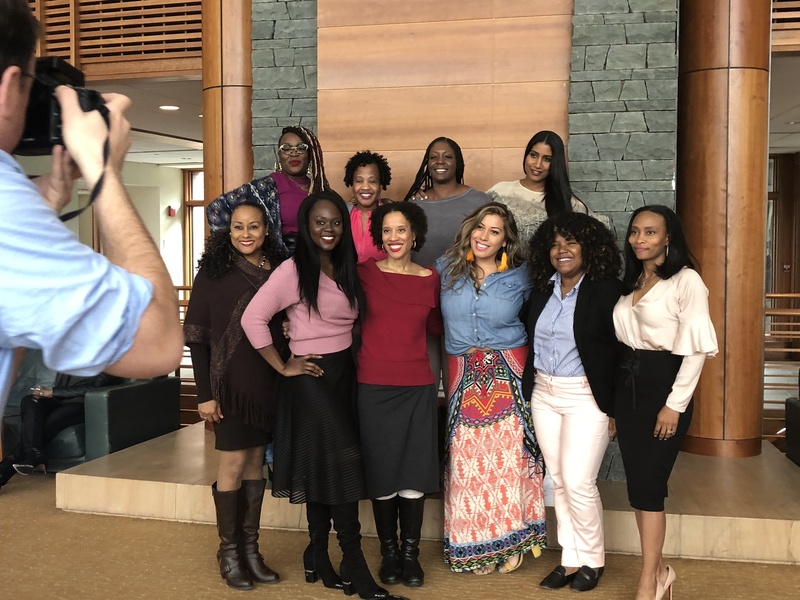 Kim’s message was that Sundial Brands (Who own Shea Moisture and Nyakio, among others) was offering a fellowship to the Ivy League School Dartmouth with a focus on women, minority business, and community commerce. I swear the moment I saw that, I knew this was the catalyst I had been waiting for. After submitting my application, I prayed for this opportunity with all of my energy, and asked all of my followers to help boost my chances by reaching out on social media to tell Shea Moisture that I deserved this chance. Waiting for the answer was hard, but I knew that all the awesome positive energy from my beauty tribe would pay off — and it did. 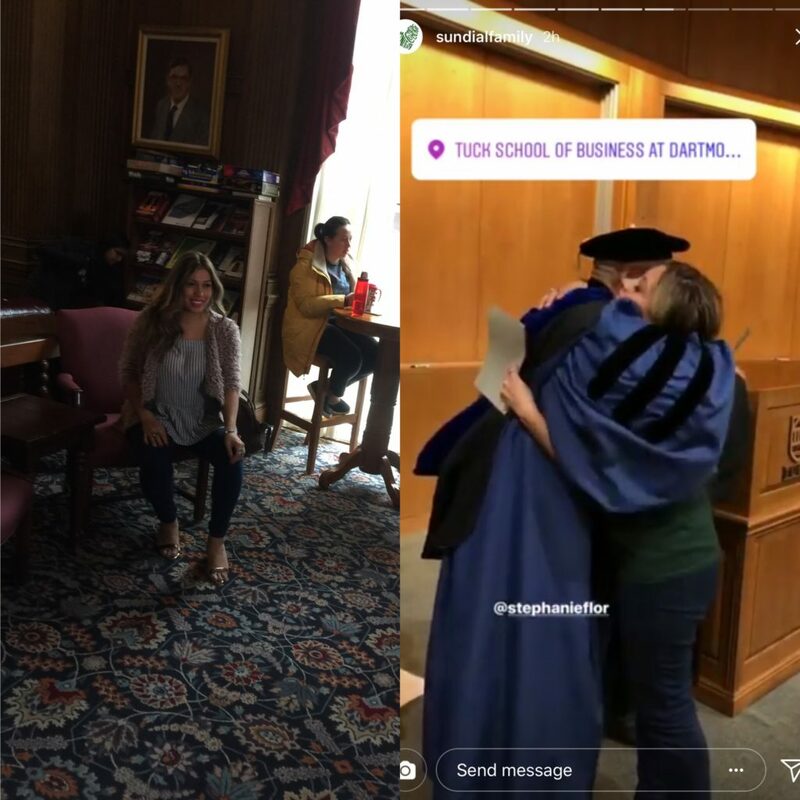 When I found out that I had been accepted, I went onto Facebook Live to announce it and I couldn’t hold back the tears. I wasn’t crying just out of happiness, but out of relief — relief that the pressure of trying to figure out the next year of hustle would be lifted, and that I was moving in the right direction. I was so excited for the opportunity to pack my bags and fully immerse myself in a new mindset, where I would learn, shift my perspective, and dream bigger. 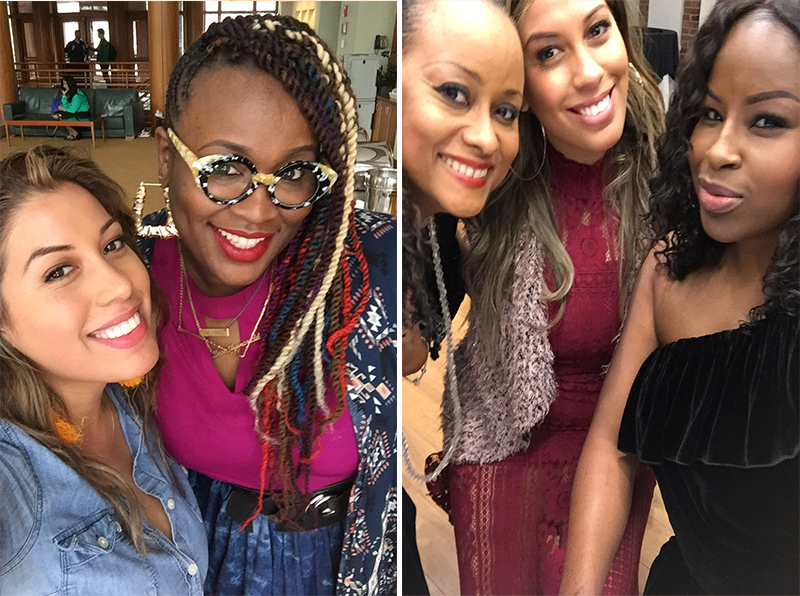 Before I get to the retreat, though, let me tell you a bit about my history with Shea Moisture and Sundial Brands, as being chosen for this fellowship was truly a “full circle” moment for me. I’ve always been a fan of the story behind Shea Moisture (inspired by a great grandmother’s beauty recipes), and Sundial’s commitment to being a multi-cultural brand. 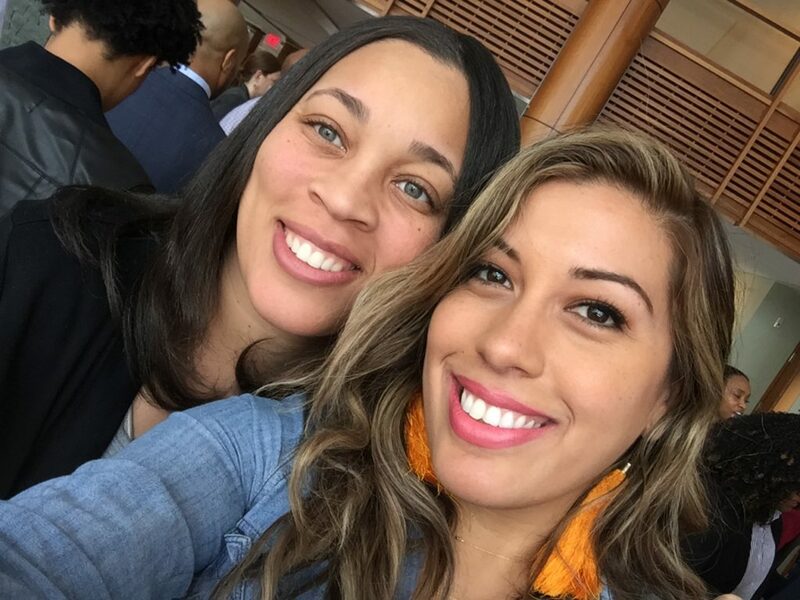 They’ve stayed true to their roots, and after recently buying Essence Magazine, they’ve double down on their message to stop selling out and to start making moves that matter. 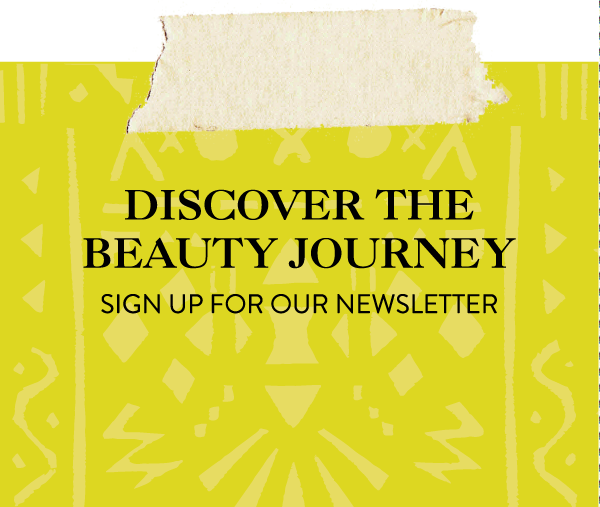 In the past, I’ve had the honor to work as a celebrity makeup artist for a few of their events like Blogher and Made in America, and have interviewed their in-demand brand Nyakio on our podcast “Journey to Beauty.” However, my first introduction to the heart of this company was meeting a gorgeous man named Moussa, who represents the community commerce aspects of Sundial Brands. Inspired by what he told me about Sundial’s impact world-wide, Shea Moisture became one of the first brands I ever wrote about on our blog. Ever since then, Shea Moisture has always had a special place in my heart as one of the first brands to launch my growth. So, when my journey came back to them in the form of the Fellowship, I felt like it was fate. When I arrived on Sunday, I was feeling anxious and ready to open this new chapter. My trip up north to Dartmouth’s stately campus was incredible as I became friends with my awesome driver, who ended up telling me fascinating stories of Haiti. After settling in we got straight to work. What I learned that first day truly left me speechless. The program was a one-week intensive program that was meant to consolidate the basics of an MBA, so there would be no time for me to lose focus. 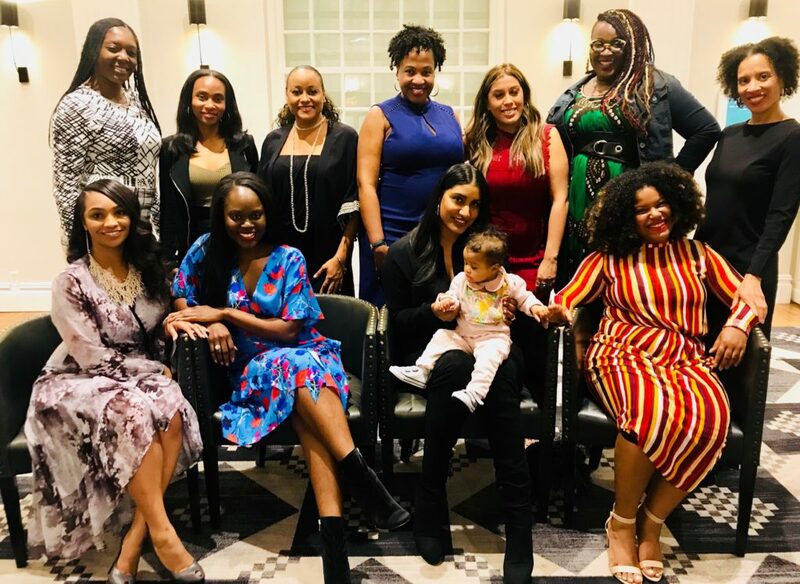 The first discussion of the program was centered around our different businesses, whether those businesses were the right paths for us, and whether we were settling for what was being given to us. There were seemingly endless hard-hitting questions. What can your business become? What is the main source of revenue? How do you get paid? What am I selling and what is the value for the consumer? Am I delivering what I promise? It was a dizzying, but necessary, evaluation of my business model, but I was all the more grateful for it. Next, we looked at different business models and learned to look past the surface of businesses to find where their true profits were made. For example, Nascar is in the business of advertising, not just car racing. Gasoline Stations sell gas, but their convenience stores are where they make the bulk of their profit. This exercise forced me to figure out what the “convenience store” was in my business model, and whether it was performing to the level I needed it to be. Everyday, we had different speakers that focused on leadership, finance, and the economic reality of being a minority in the business world. Reggie Humphrey was definitely the speaker who had the biggest impact on me. He works with GM, and he taught us to “invest in companies that invest in you.” He made us all laugh by saying “Treat everyone equal, because you never know who’s the boss!”. A definite highlight was simply interacting with my wonderful fellows, who were kind enough to share their business visions. 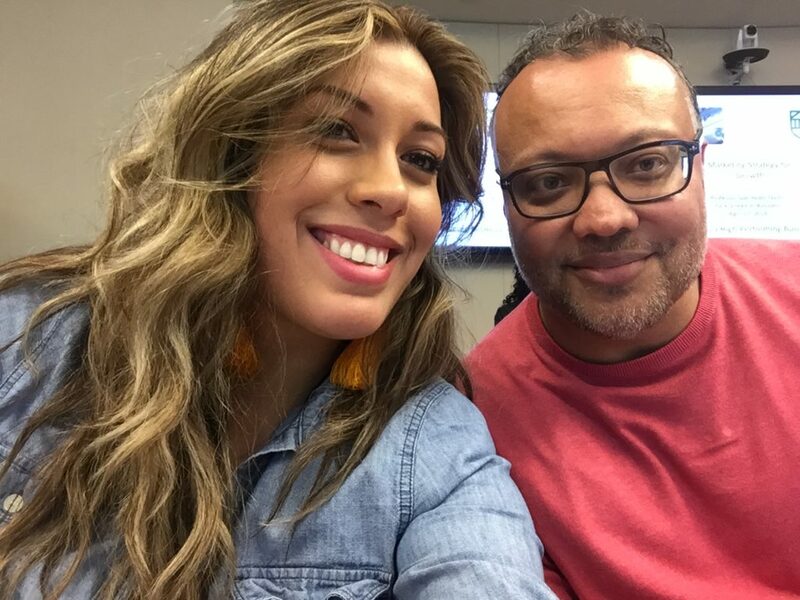 Adiat Disu, a powerhouse in the world of digital platforms, told me her secrets to building Adiree.com, her website, and empire. Gina Los Angeles explained the steps she took to open a successful Amazon Business. There were beauty rockstars, too, like Kim Roxie, the founder of Lamik Beauty, and Carolina Contreras, from Miss Rizos. 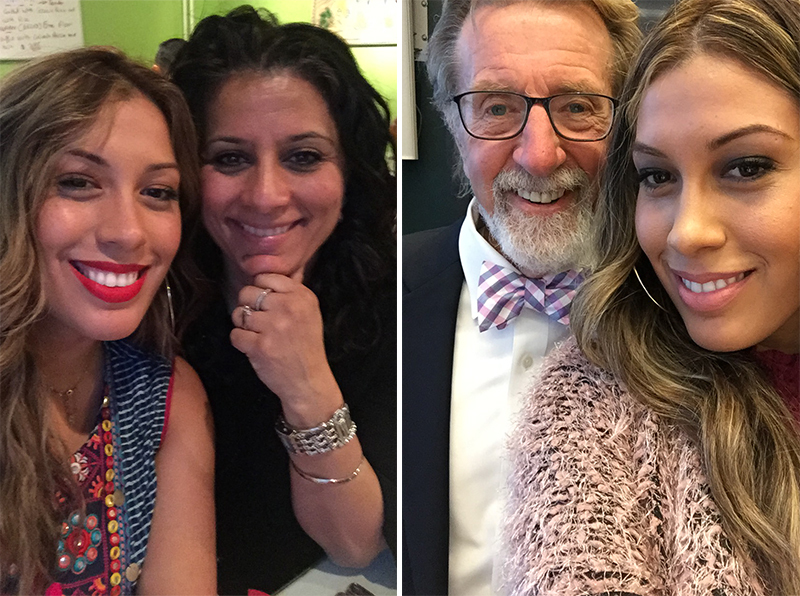 Kim, Carolina, and I definitely commiserate about the challenges of the beauty industry! Every lunch was a special time to do one-on-ones with our peers, and to learn from one another. We exchanged tears as we shared our struggles, and hugs to encourage each other to keep going on. The bonds I made with my fellows circled back to one of the key points of the week: to invest in good quality people, as good businesses run on authentic relationships. 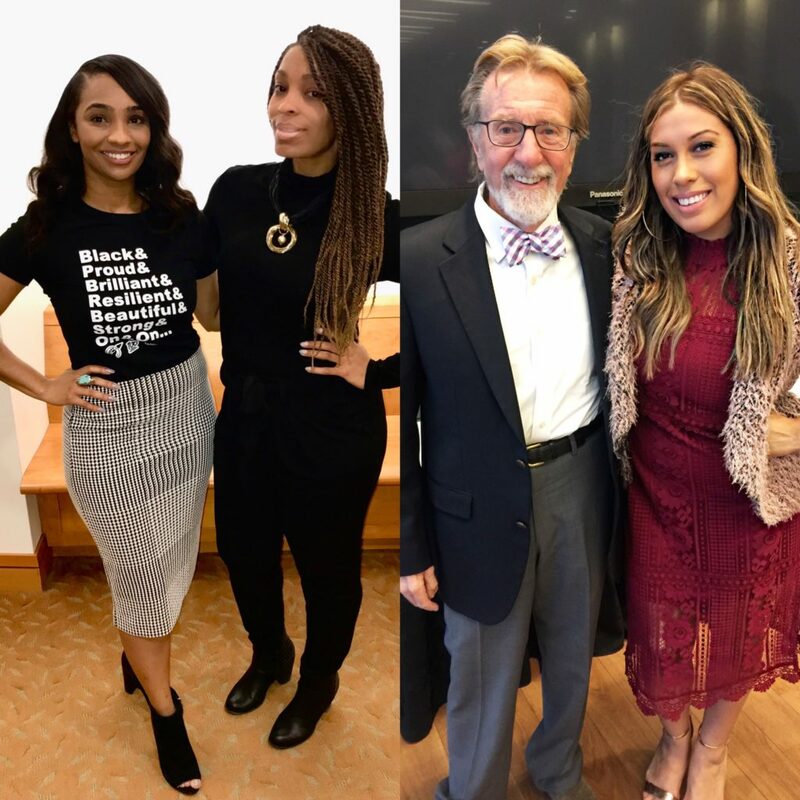 What I learned over the course of the week wasn’t just how to start a business and get paid, but how to leave your mark and run a business with a purpose. I learned how to treat your customers and your employees to create a positive experience and create a paradigm shift in work culture. Being accepted to this program was a dream come true. It gave me a wealth of knowledge, expanded my personal and professional network, and has inspired me to take the next steps to continue building Around the World Beauty. Just a short time ago, while my work-load and fanbase was growing, my passion for the industry was fading along with my funds. Having a travel and beauty business/blog may seem fun on the surface, but it takes a massive amount of (mostly unpaid) work to keep every little thing running, and the stress had gotten the best of me. I can honestly say that this experience has been a rebirth of my business plan, and for the first time in a long time, I am focused, excited, and determined. I can see the light at the end of my tunnel, and all I have to do is run towards it. 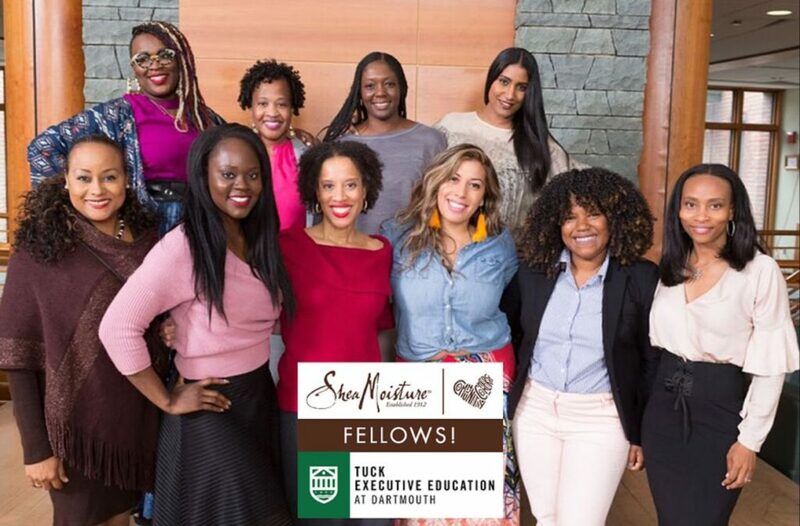 From the bottom of my heart, thank you to the Sundial family, Shea Moisture, Dartmouth College, and the amazing women I had the privilege to spend my week among. We are the future, and the future lives within us. We’re ready to reach for the stars. 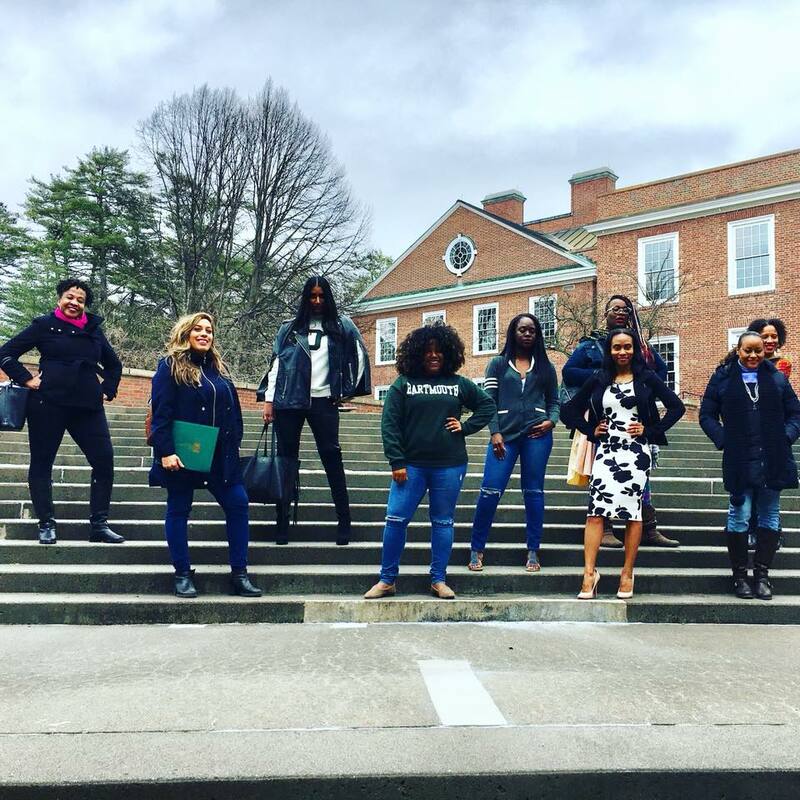 Special Thank You to the Tuck Minority Team. Dr. Len Greenhalgh, Dr Fred Mckinney and Jade Melvin for a once in a lifetime memory. We can only strive to be the best if we surround ourselves with excellence. Inspired by Joe Jones from Grand Rapids Urban League to step up and be the change he wishes to see in the world. 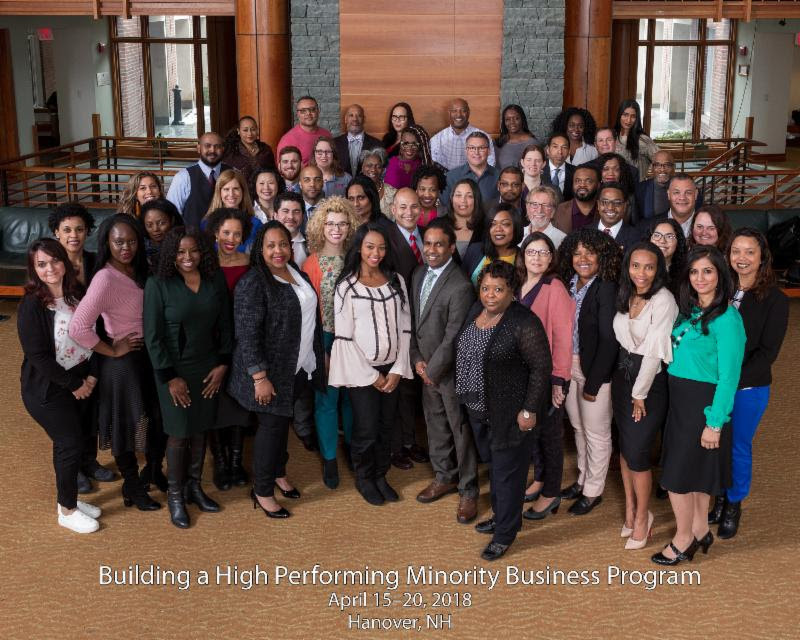 Dartmouth College Tuck School of Business “Building a High Performing Minority Business” program Graduates!